• Placement: Meditation Room, Office, Living Room, Foyer, Porch, Etc. • Buddha Mudra, the Sanskrit word usually denotes a hand gestures and finger postures that are used in Buddhism. 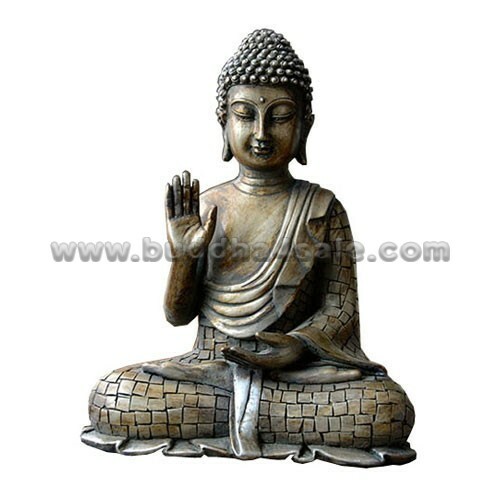 Buddha Mudras are associated with the images of Buddhas and Bodhisattvas, and the Buddha hand gestures and their meanings represent different teachings and philosophies of Buddhism. Indian and Tibetan Buddhist masters who are distinguished by this mudra are Atisha, Tsongkhapa, Asanga and Sakya Pandita. 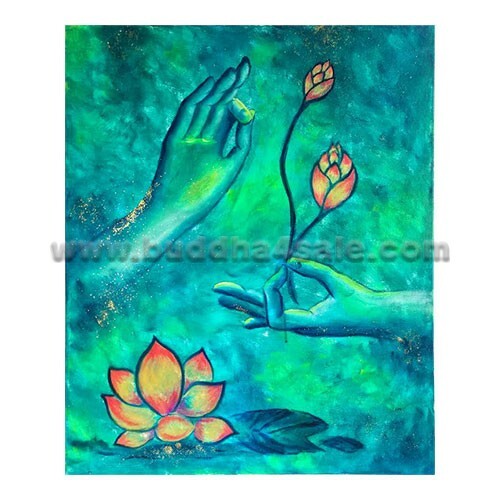 • The image of this Buddha hand oil canvas painting depicts the Buddhism Dharmachakra Mudra. What is Darmachakra Buddha hand symbol meaning? The hands of Buddha are displayed here in classical formation, with the thumbs and forefingers touched to represent closed circles, symbolic of the wheel of law and Buddha’s teaching. The three extended fingers of each hand are also rich in symbolism. On the right hand, the middle finger represents the Buddha’s audience, the ring finger stands for the few who realize his teachings, while the little finger is the Great Vehicle (Mahayana). The fingers of the left hand represent the Buddha himself, the law of Dharma and the Sangha. An artistic statue of Buddha’s hand portrays this mudra with grace and fluidity. 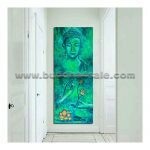 • This elegant Buddha painting set encourages peaceful contemplation and relaxation within your surroundings. If you’re looking to emphasize the abstract modern Buddha painting artwork on canvas, yet timeless style of your home, look no further. 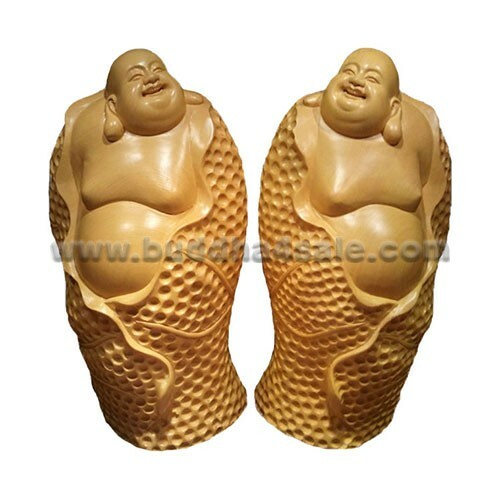 You’ve got the perfect piece in this green tone color oil Buddha hand wall decor. The Buddha hand painting features a modern multi design made with oil Painting on the canvas. 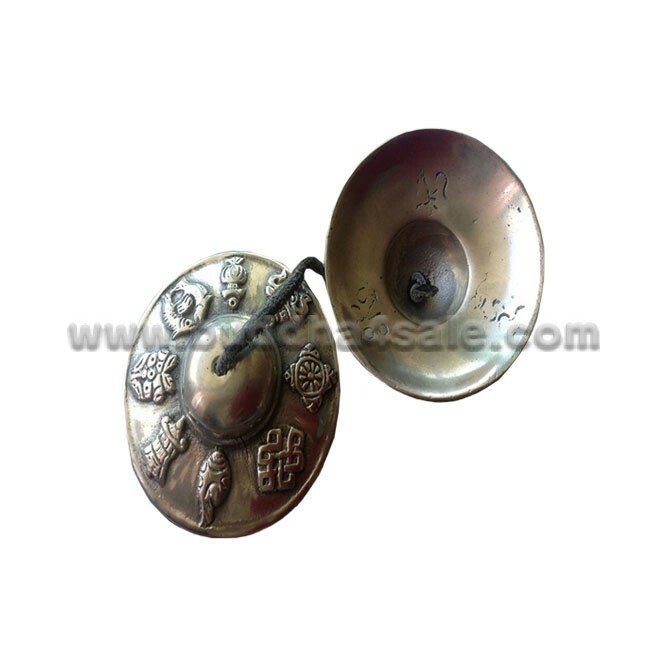 Due to the hand painted nature of every Buddha paingting products, each piece may vary slightly. 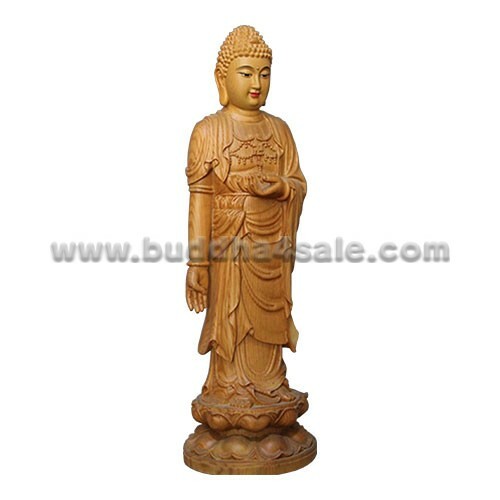 This Asian Buddha statue painting on cancas for sale measures 20 inches wide by 0.68 inches deep by 24 inches tall. • The Buddha hand drawing is high quality originals handmade wall art and is not prints. The Buddha hand painting was done on a Handmade Cotton Canvas, natural mineral Pigments colors, original Dimension Real Drawing Detail, its beautify pieces of mind peace arts. The Buddha hand drawing is on gallery wrap canvas and the sides is also painted, including dual hooks for easy hanging. 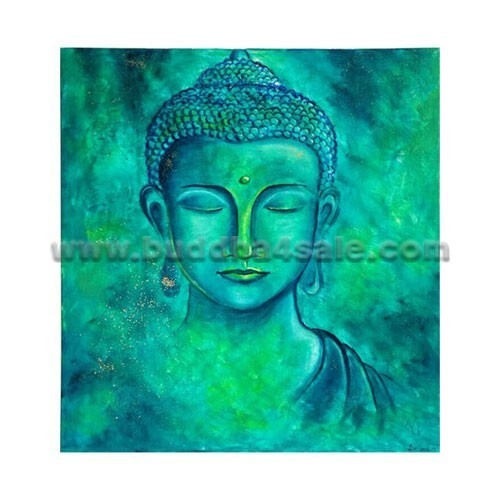 The Buddha oil painting will be professionally wrapped with great care and framing can per your preference. • When you look closer you will see all the small details and shading flow colors of this Buddha statue abstract modern painting. Looking at this painting always makes me smile, the colors work their magic and have a bright effect. 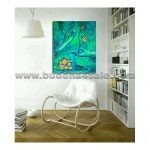 Calm can be colorful with this green Buddha hand oil painting. It may be a unique gift for your friend or family, and the best quality painting or be nice for your altar meditation space or other FengShui placement. Looks amazing in my newly decorated living room… packed well and there was a lovely little story note to go with it.. fab service, thank you so much. Extremely well packaged for protection. Really fit my yoga room!